Take Back the Sky will make its first con appearance of 2015 this Saturday, April 11 at MegaCon in Orlando, Florida. Jeff Cunningham, Take Back the Sky’s co-founder and resident rocket scientist, will be at MegaCon all day Saturday, from 10 AM to 6 PM. Jeff and his crew will be at D & B Comics‘ spacious corner booth, number 550. They’ll be collecting signatures for our petition, promoting our “Leaf on the Wind” campaign and answering questions about how Browncoats and others who care about the future of manned space flight can take action to help convince SpaceX to name the first of their manned Dragon V2 spacecraft Serenity. They’ll even have templates on hand that will make it really easy for you to write your very own letter to Elon Musk. 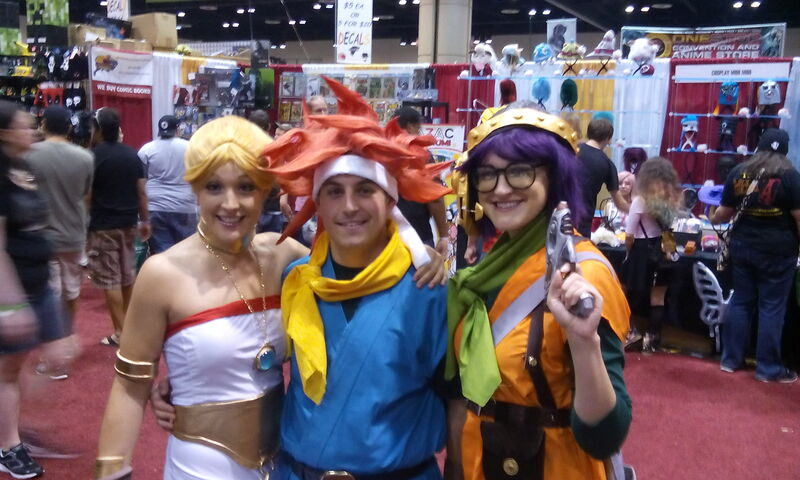 Of course, our Take Back the Sky crew is also looking forward to having the chance to meet “fellow geeks” and simply enjoy the con experience. It’s always really shiny just to talk to those in attendance about Firefly, Serenity, science-fiction in general and all things related to space and the space industry. And to make the first con of the season something special, we’re conjurin’ a very special giveaway. One lucky person who writes a letter to Elon Musk at our table asking him to name the first manned Dragon Serenity will win a shiny metal print of a screen shot of Summer Glau (Firefly’s River Tam) and Emily Bett-Rickards (Felicity Smoak from the hit CW television series Arrow), courtesy of summerglau.com. 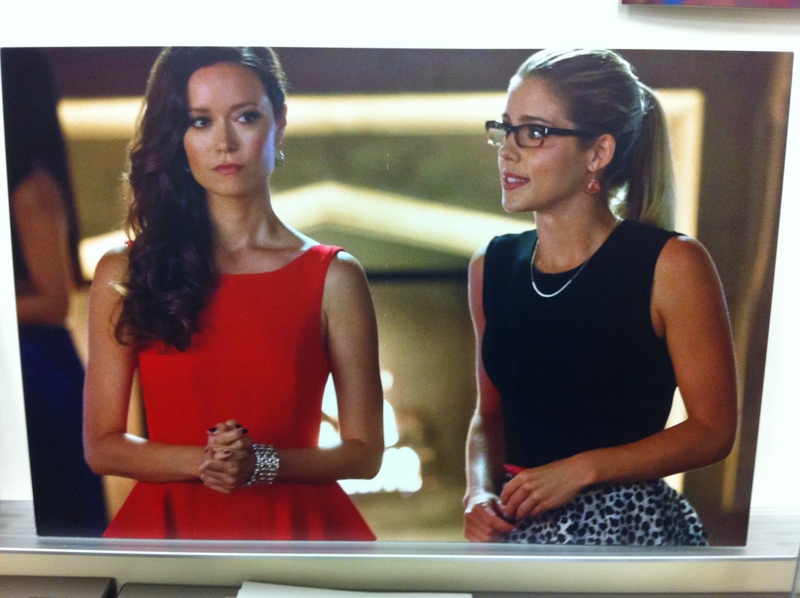 You can win a shiny metal print of Summer Glau and Emily Bett-Rickards just like this one, courtesy of Take Back the Sky and summerglau.com. Stop by the D & B Comics booth at MegaCon on Saturday, April 11 to find out how. In order to be eligible to win the print, all you have to do is write a letter at our table asking Elon Musk to name SpaceX’s first manned Dragon Serenity, and then “Like” D & B Comics on Facebook. To learn more about the contest, just stop by the D & B Comics table on Saturday and ask about the Take Back the Sky giveaway. And speaking of D & B Comics, we’d like to thank our shiny sponsors for making it possible for us to appear at MegaCon this year. Please show them your support the next time you’re in the market for any of Dark Horse Comics’ Firefly and Serenity books, or any other comics-related merch. We hope to see you at MegaCon this Saturday, April 11. Until then… peace, love and rockets!